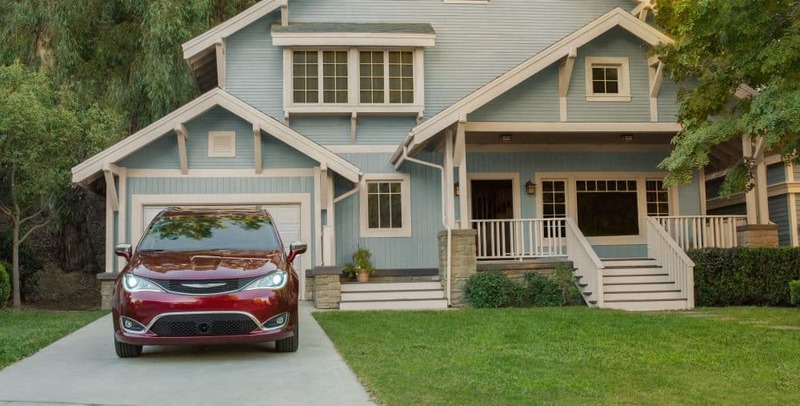 Purchasing a minivan has never been more exciting, especially with the 2018 Chrysler Pacifica Hybrid being introduced for this model year. 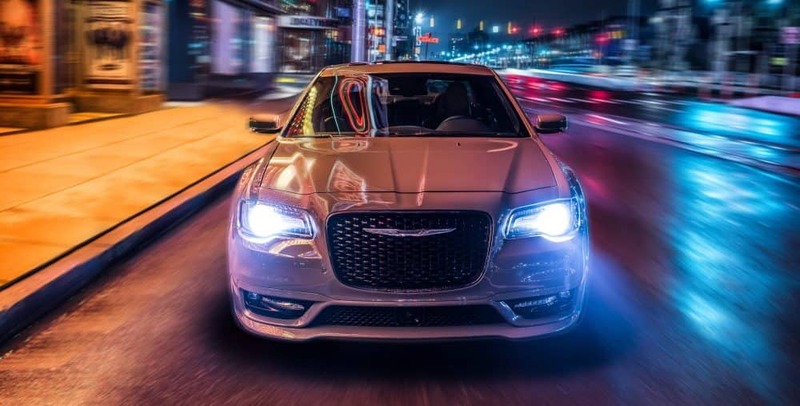 Not only is this the perfect people-moving vehicle, but it is also incredibly environmentally aware, as can be seen with the Hybrid tag that shows that Chrysler means business. 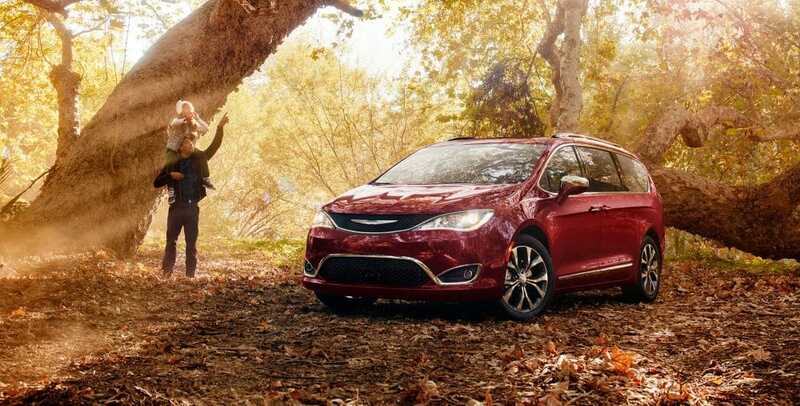 There really is no competition when it comes to a Hybrid minivan, and the Pacifica doesn't simply rest on that knowledge. 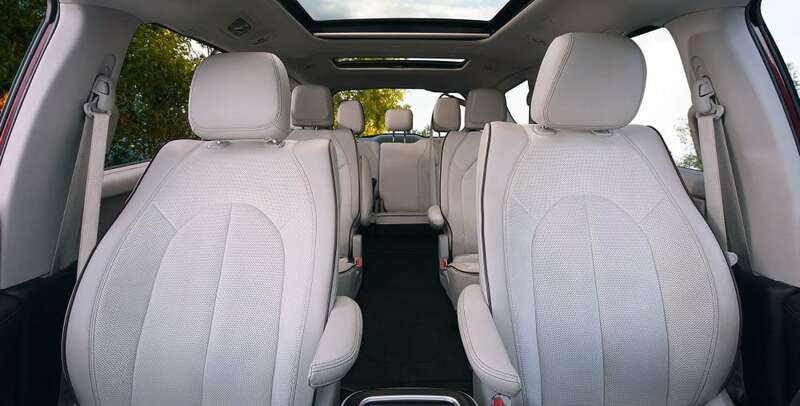 This minivan comes with plenty of interior space, amazing amounts of passenger seating, and the latest in entertainment and advanced technology systems. There are many new features that have been added for the 2018 model year. Some of these additions include a 20-speaker Harman Kardon audio system as an option for the Limited, a new entry-level trim called the Touring Plus, and HD radio, Apple CarPlay, and blind-spot monitoring being adding as standard features. This is the minivan to beat and to put it simply, no other minivan even comes close. What trim levels come with the Pacifica Hybrid? Including the new base model, the Touring Plus, there are two other trim levels. 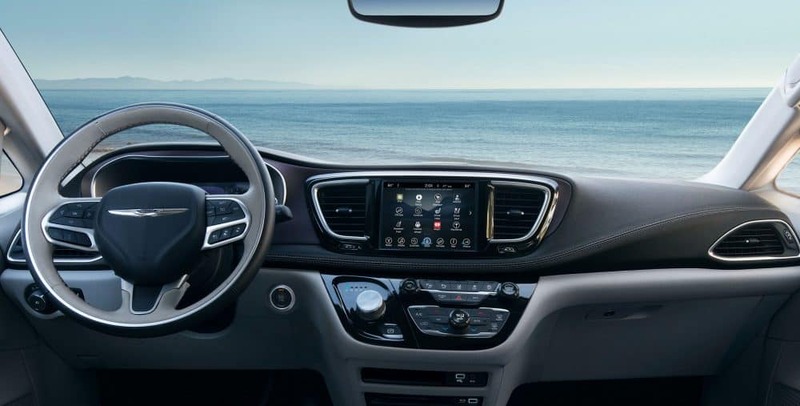 Each of these trims gives you plenty of technology and entertainment to make sure that you're not only entertained on any long road trips, but you also have the convenience of advanced technology systems. The base trim Touring Plus gives you an eight-way power-adjustable driver seat, ambient lighting, a 60/40-split folding third-row seat, blind-spot monitoring, heated mirrors, a six-speaker audio system, tri-zone automatic climate control, rear parking sensors, a driver information display, a rearview camera, power-sliding doors, second-row power windows, an 8.4-inch touchscreen, and voice commands. 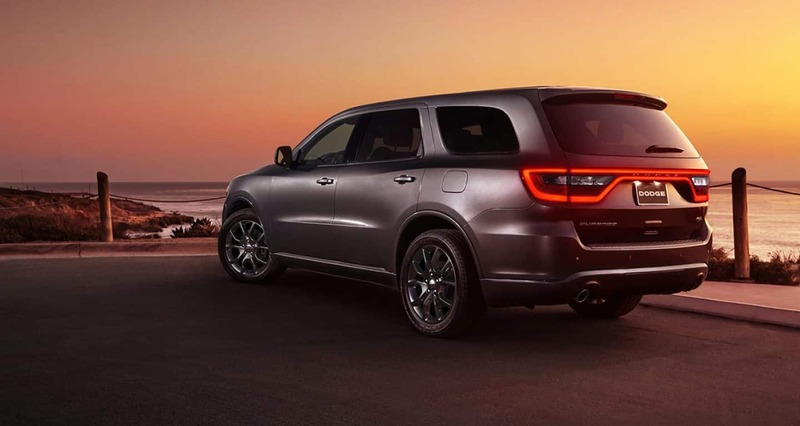 The perfect middle ground option is the Touring L, adding leather upholstery, roof rails, a leather-wrapped steering wheel, second- and third-row window shades, an upgraded center console, a power liftgate, heated front seats, and remote engine start. 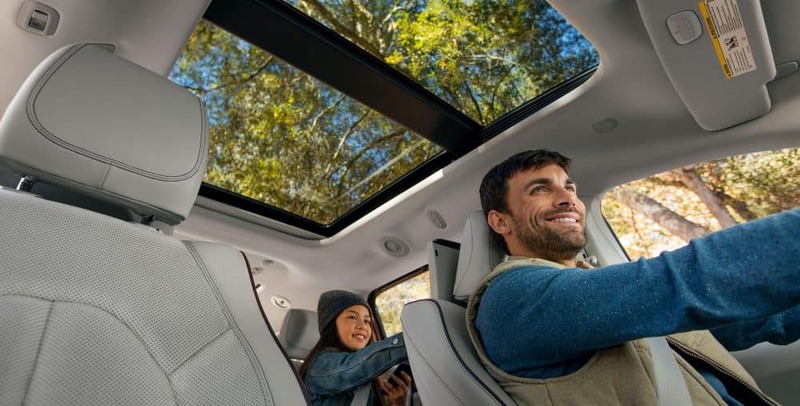 You can also order optional features like an overhead display screen, a navigation system, and a rear-seat entertainment system. The highest option, the Limited, comes with upgraded leather, automatic high beam control, adaptive cruise control, an automated parallel and perpendicular parking feature, an auto-dimming mirror, a navigation system, second- and third-row USB ports, and a 20-speaker Harman Kardon premium audio system. 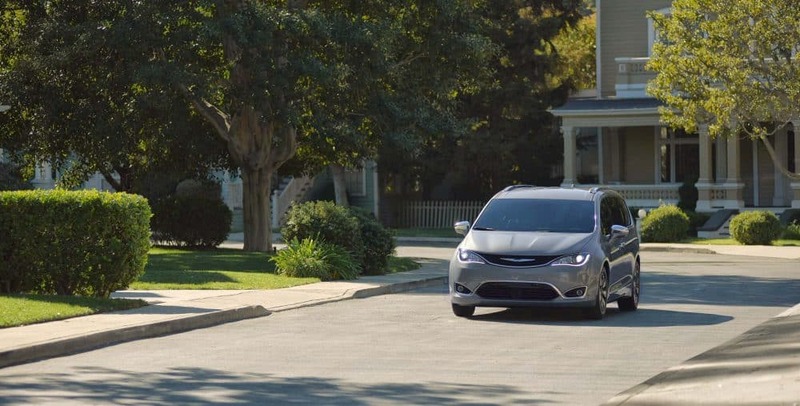 What safety features come with the Pacifica Hybrid? 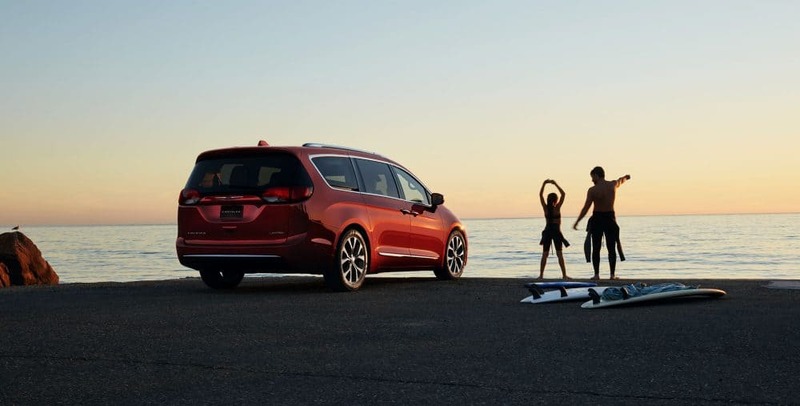 Minivans are always safety conscious vehicles, and they need to be in order to keep families safe. 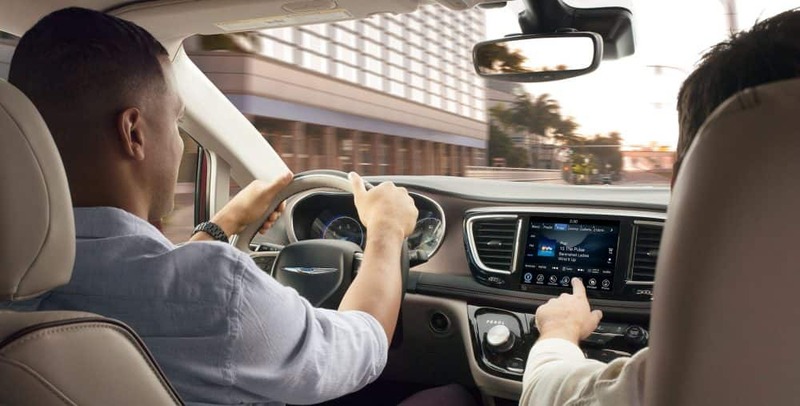 Some of the premium safety features that can be found with the Pacifica Hybrid include a 360 degree surround view camera, full-speed forward collision warning-plus, adaptive cruise control with stop and go, a blind-spot monitoring system, ParkSense rear park assist with stop, and LaneSense lane departure warning with lane keep assist. What engine runs the Chrysler Pacifica Hybrid? 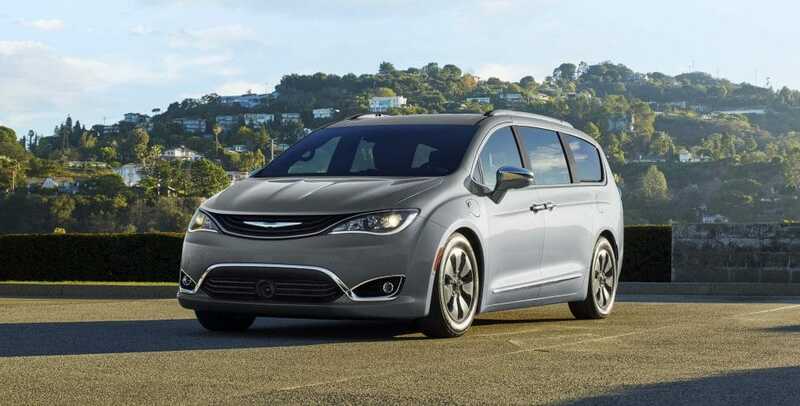 The engine that powers the Chrysler Pacifica Hybrid is the 3.6-liter V6. This engine is paired with dual-electric motors and a 16kWh battery. This combination works with a nine-speed automatic transmission. You can get up to 260 total system horsepower with this Hybrid engine, which is a lot of pep for all of the gasoline that will be saved. It is also impressive to note that you are able to drive thirty-three miles on just the battery. That battery is able to be recharged in just two hours, and then after that, you can keep on going with just battery power. The EPA city and highway combined fuel economy is 32 mpg/84 MPGe. 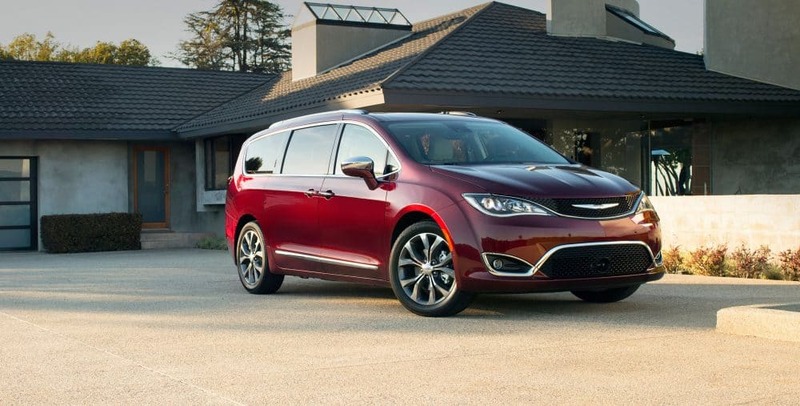 The Chrysler Pacifica Hybrid gives you everything you could possibly want in a minivan. There is plenty of space for all of your passengers, and you can feel great knowing that the best safety systems are at work with this machine. Send us further questions by using the form below, or give us a call!